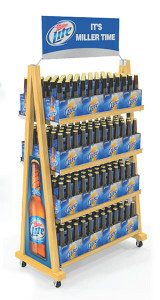 When the success of your retail campaign is on the line, your point-of-purchase display system is mission-critical. You need a trusted partner who will deliver the very best results. You need Kielbik Group. Kielbik Group provides the design, manufacturing and fulfillment of effective POP display systems that help you sell more product and earn more profits. When you work with Kielbik Group, you gain the benefit of 25 years of engineering and retail merchandising expertise. You gain a network of proven, trusted resources. And you gain a fresh perspective on the best way to achieve your retail goals. The results? 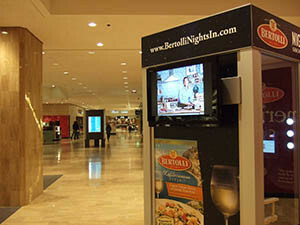 Exceptionally high-quality display systems, produced efficiently and accurately, that help you better engage with your customers. And because we manage and control every aspect of the process, working with us is always a trouble-free, hassle-free experience. Get the retail results you’re looking for.